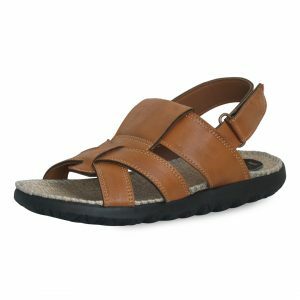 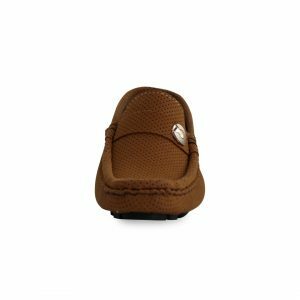 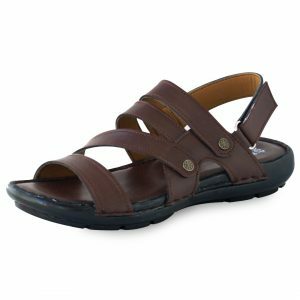 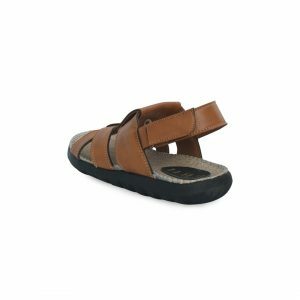 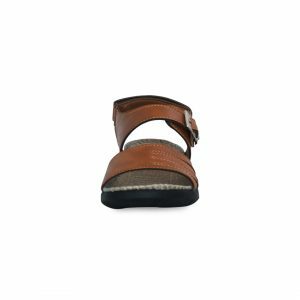 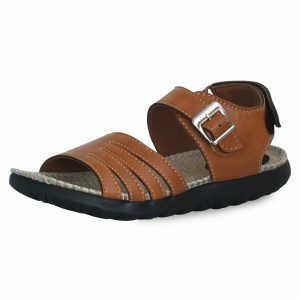 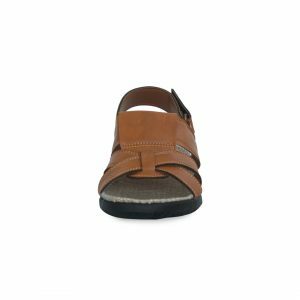 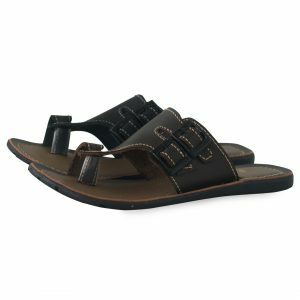 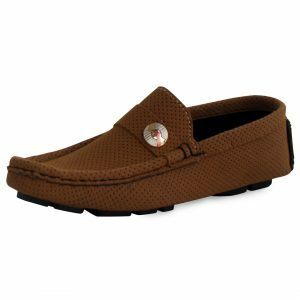 Children Sandals: EBH brings sandals that are chick, trendy, comfortable, culturally sound and lightweight. 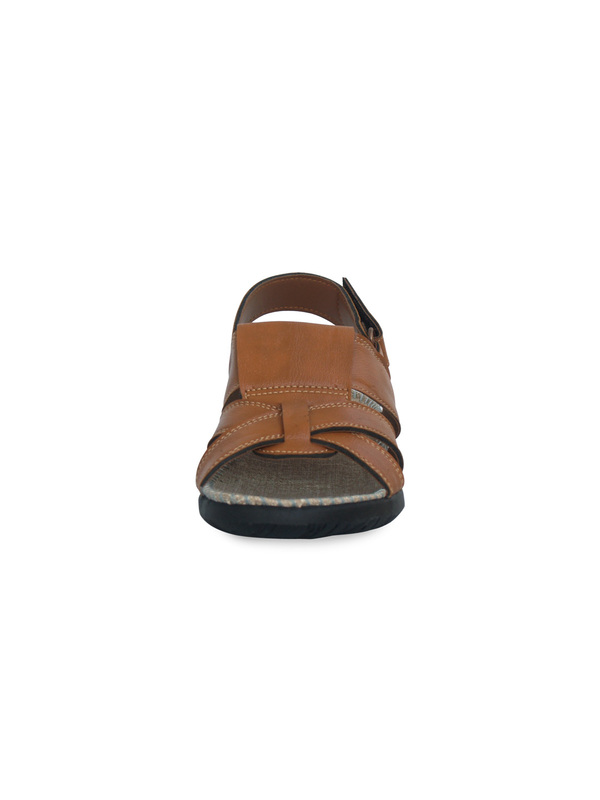 Wear them for daily use or for events such as EID or Mehendis. 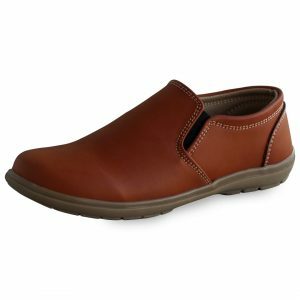 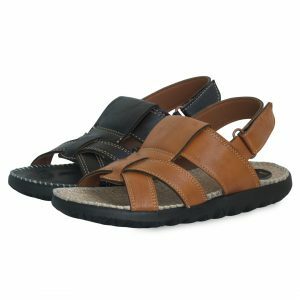 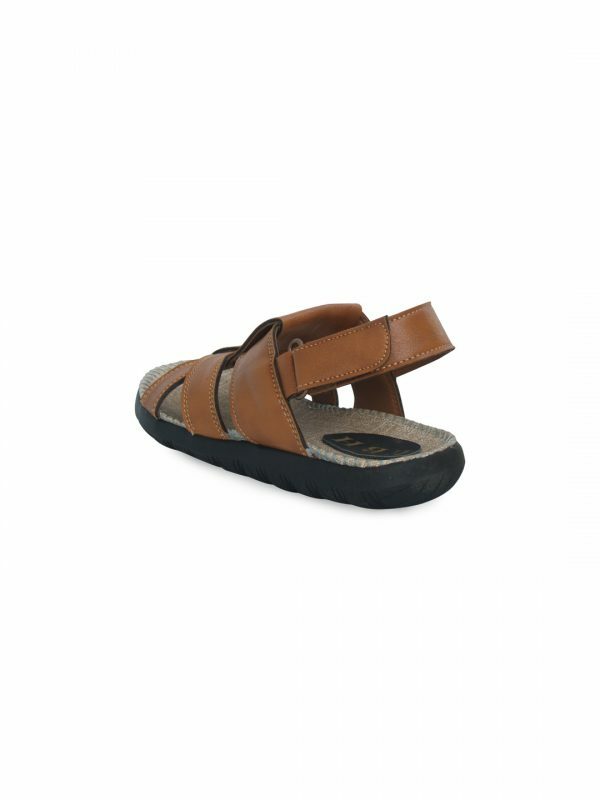 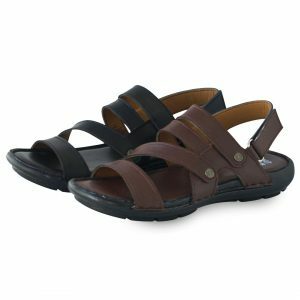 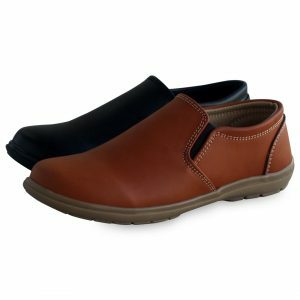 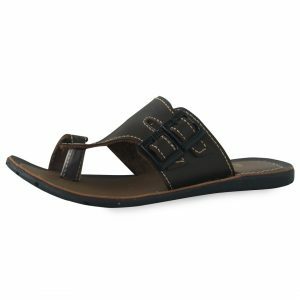 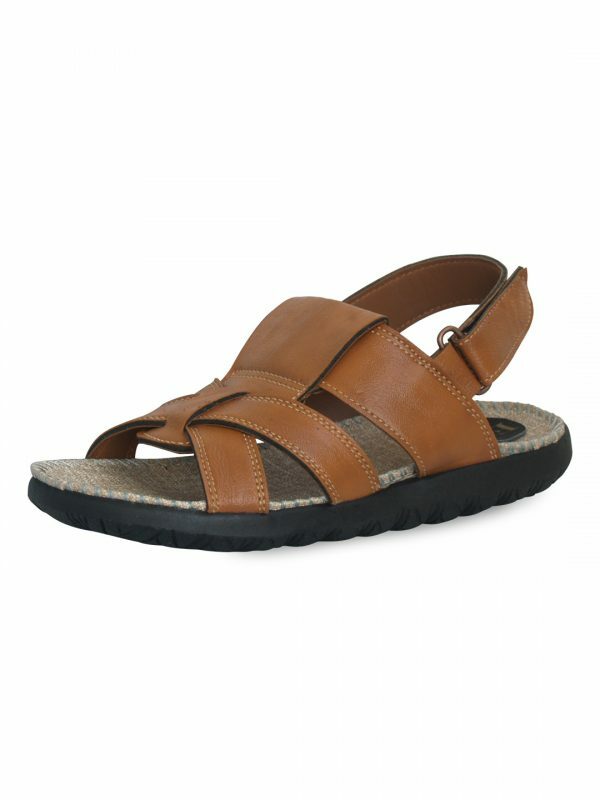 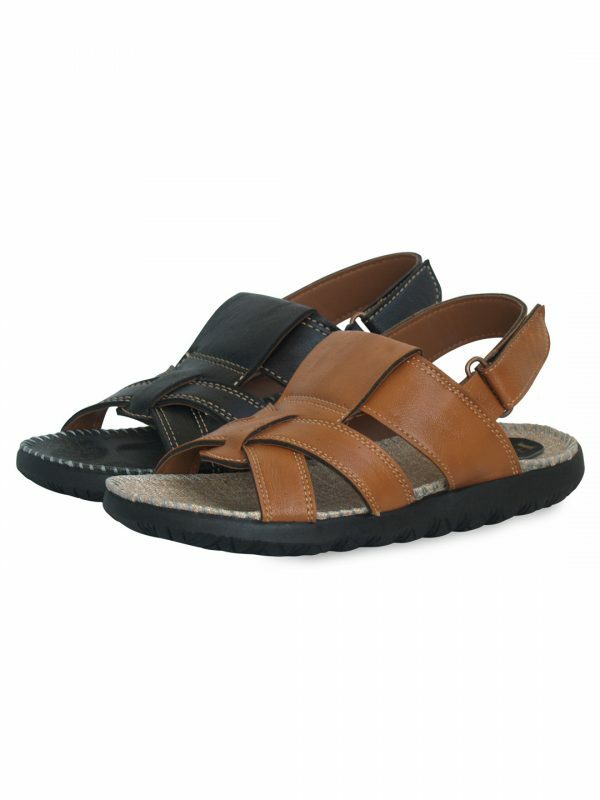 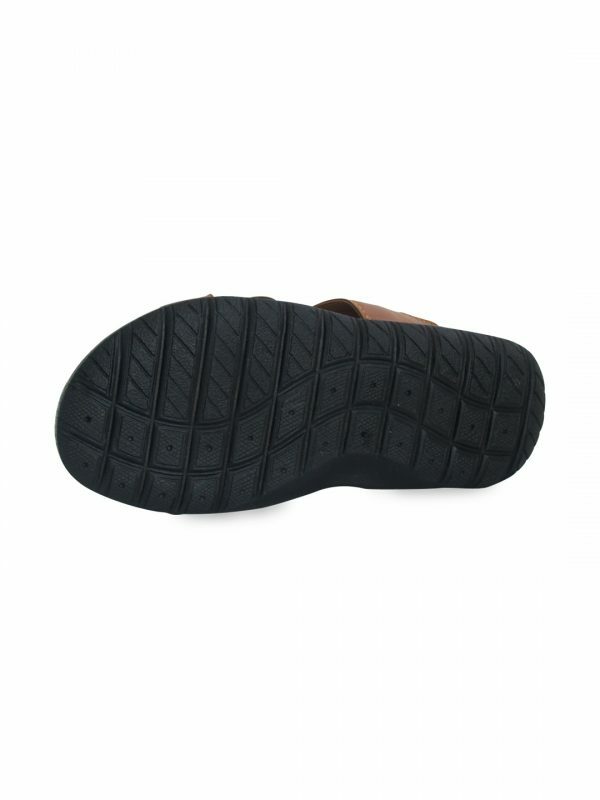 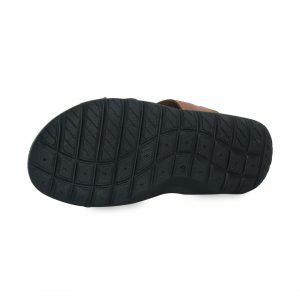 Our sandals keep your feet ventilated and can be worn with all attires. 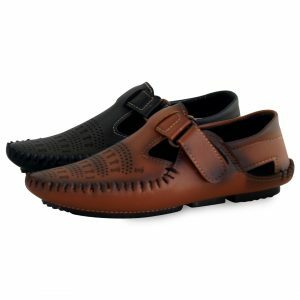 Place your orders.